#NewMusicFriday | New Album: The Original Motion Picture ‘Uncle Drew’ Soundtrack ~ Phresh Hott New! 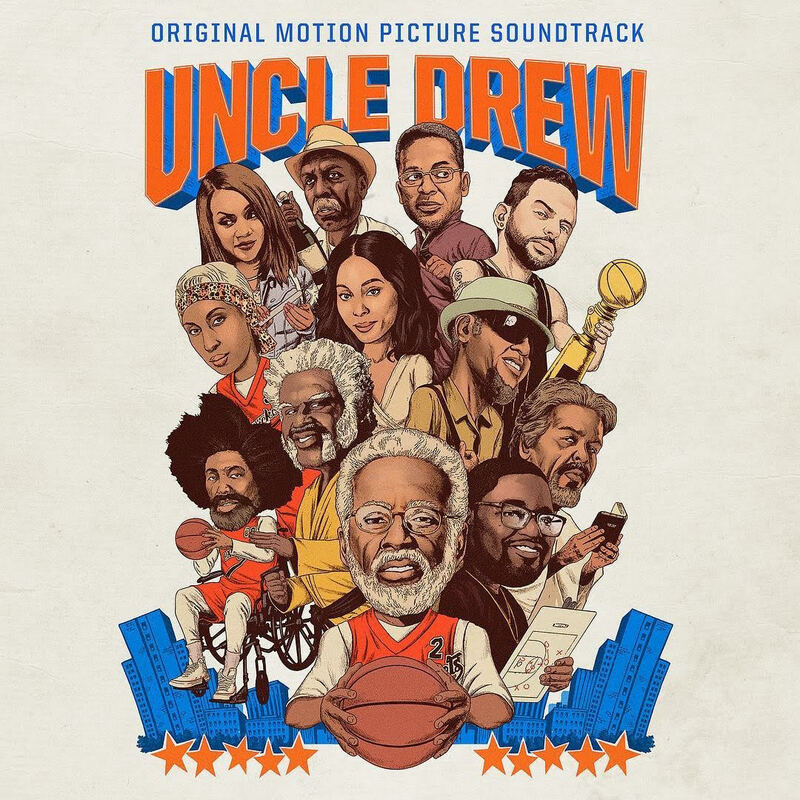 Today is the edition of New Music Friday featuring The Original Motion Picture ‘Uncle Drew’ Soundtrack. The 18-track soundtrack has features from A$AP Ferg, G-Eazy, Yo Gotti, YBN Nahmir, French Montana, Remy Ma, A$AP Rocky, GoldLink, Khalid, 2 Chainz, Logic, Dipset, and many more. The soundtrack is available to stream on all platforms. So far what’s your favorite track?